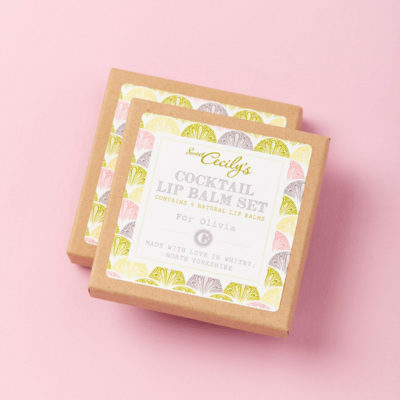 Go retro with our scrumptious Afternoon Tea Lip Balm Making set! 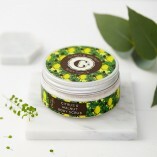 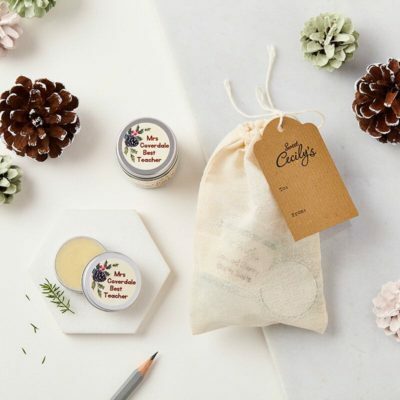 Create your own delicious Strawberries and Cream, Earl Grey Tea, Prosecco and Peach Cocktail and Victoria Sponge lip balms. 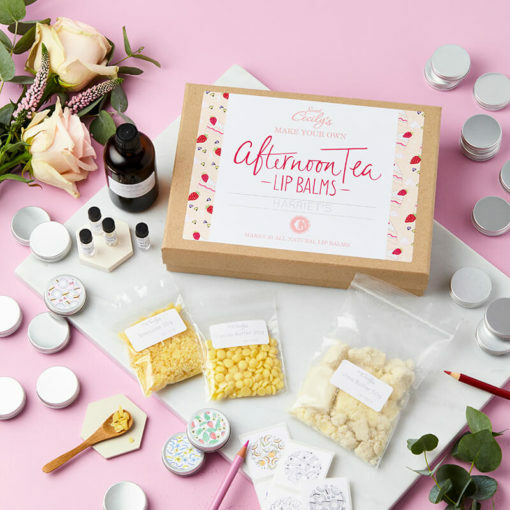 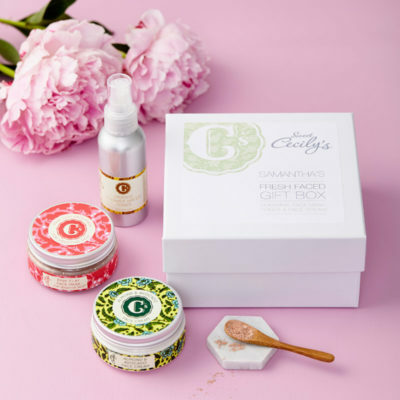 This kit provides you with all the ingredients to make 20 of your very own food and drink inspired balms, so you can host your own tea party (for your lips only! 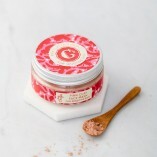 We know they smell good enough to eat).